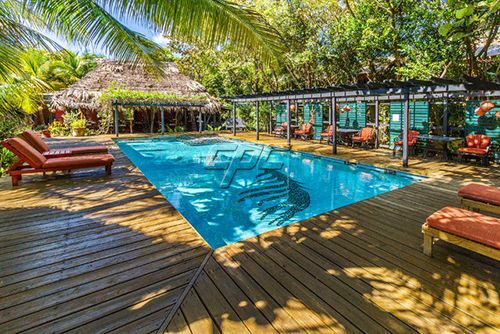 692 feet of the best beach front on the Caribbean Sea in Belize. 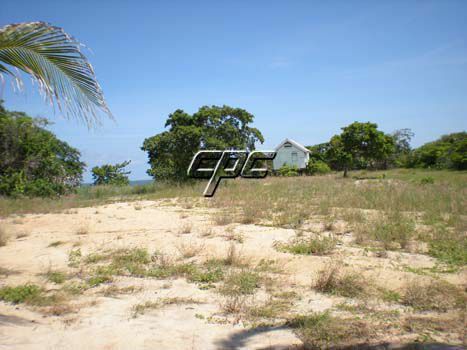 10.78 Acres situated south of the friendly and safe Garifuna fishing Village of Hopkins. 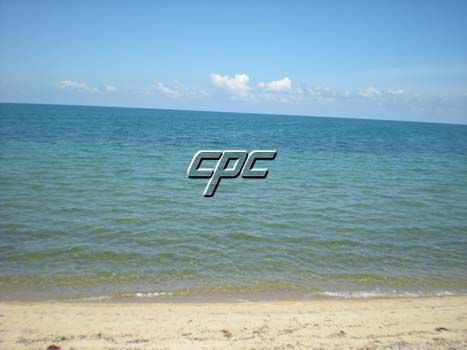 This Caribbean Sea front property is zoned commercial and boasts over 1300 feet of road frontage. The 10.78 acres consists of over 692 feet of prime Caribbean Sea front. 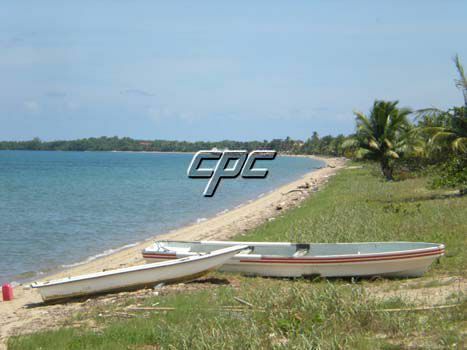 There is a single parcel of 1.12 acres adjacent to seafront property across the road. 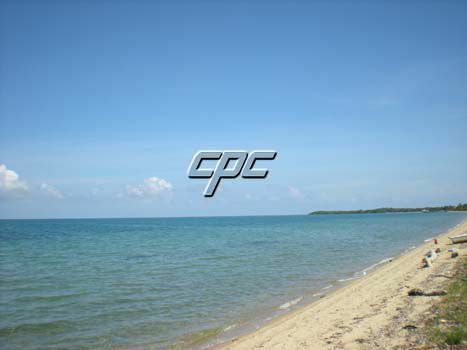 With power and water to the door step, this property is ideal for building a beach front Resort, Housing Subdivision, Condominiums or to hold as an investment. 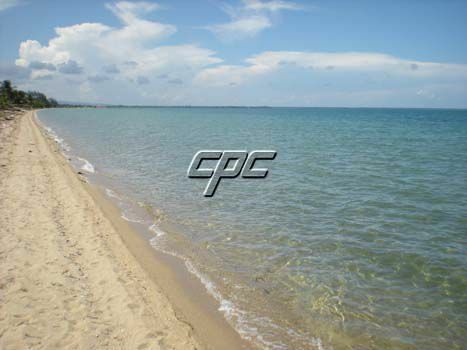 Call or contact us today for more information on this Caribbean Sea front property.